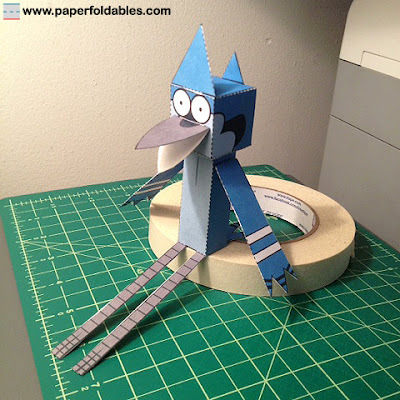 Mordecai is one of the main protagonists of Regular Show, along with his best friend Rigby. 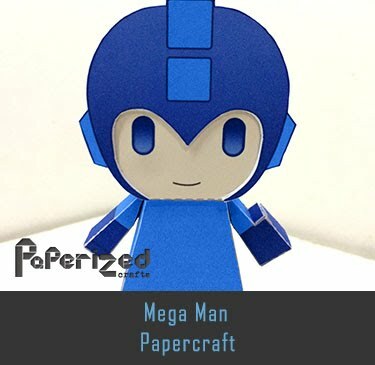 Mordecai is a 23-year old blue jay. 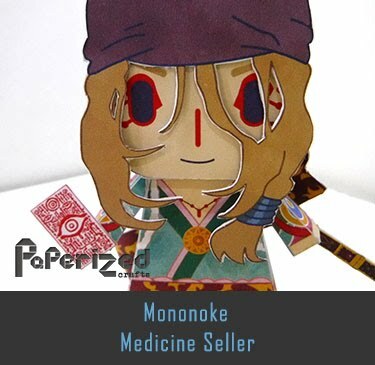 He made his debut in a non-canon short ("2 in the AM PM") as a human cashier, who then morphs into a prototype Mordecai-like character with a fanny pack. 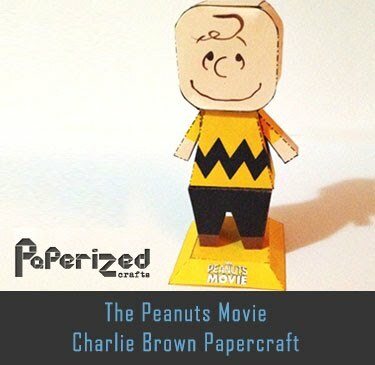 He later makes his first official appearance in the Pilot episode. 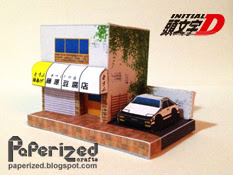 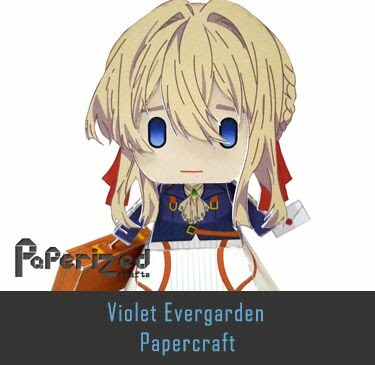 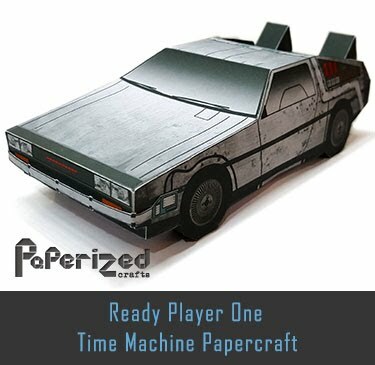 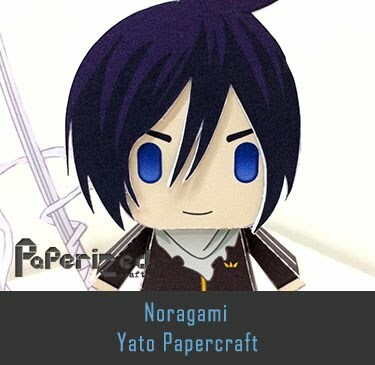 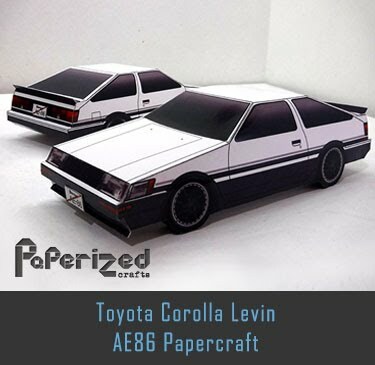 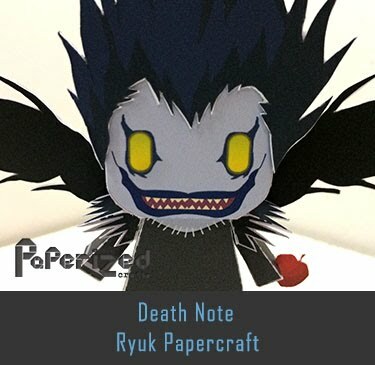 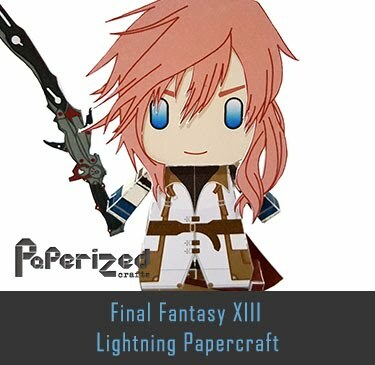 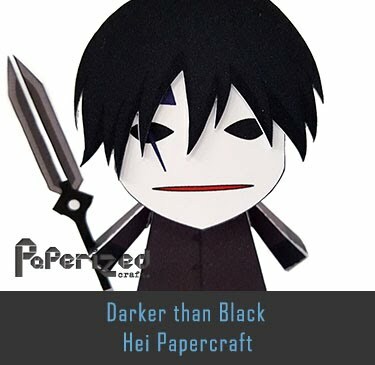 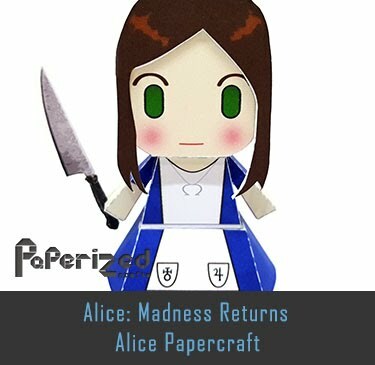 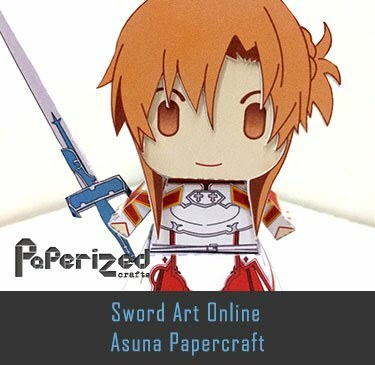 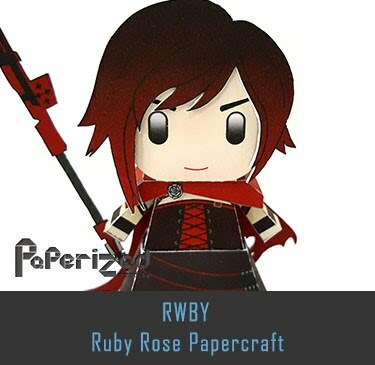 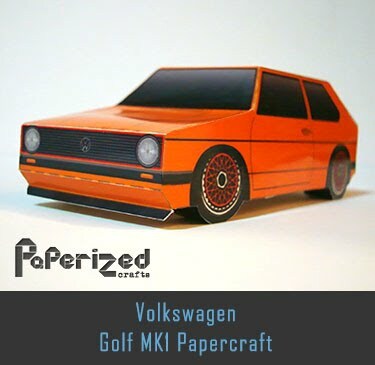 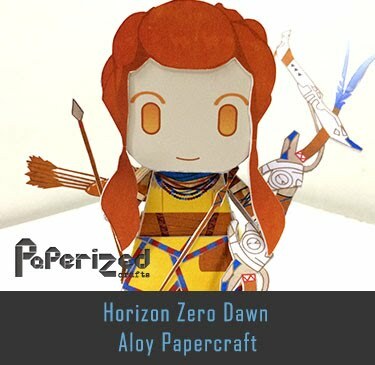 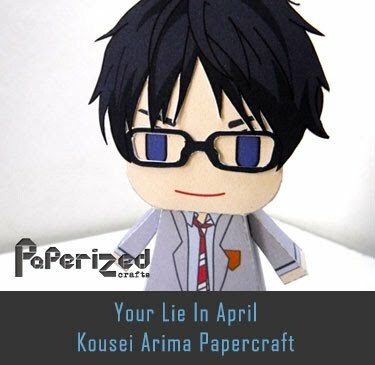 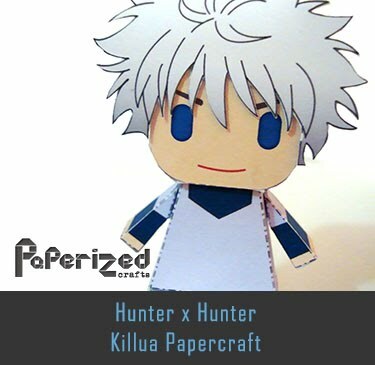 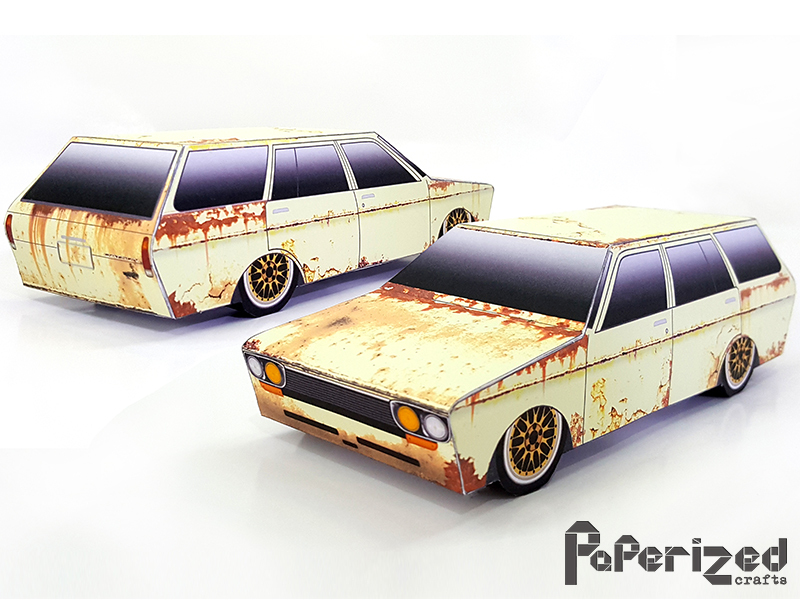 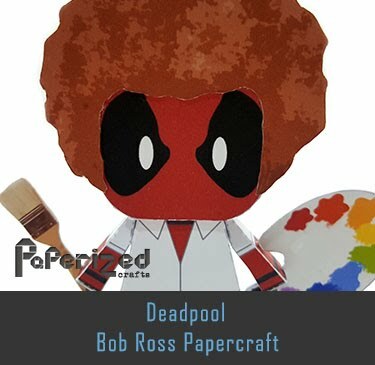 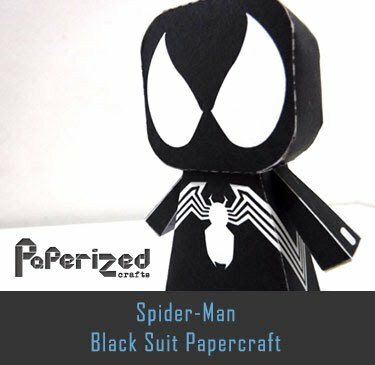 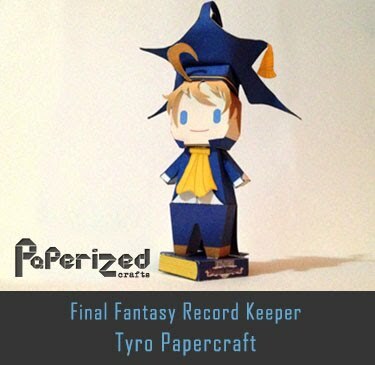 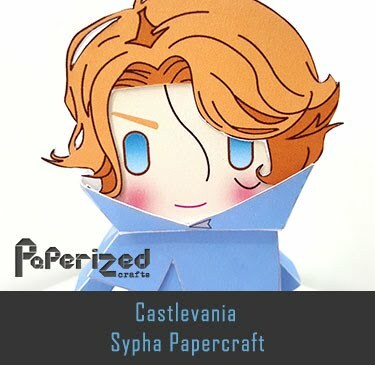 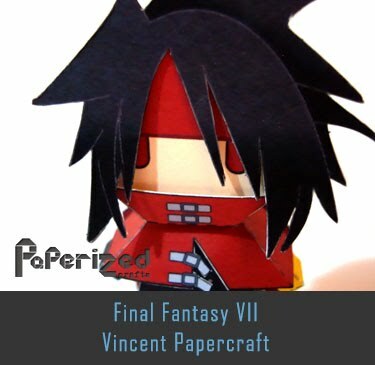 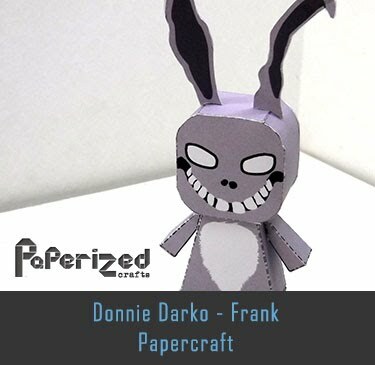 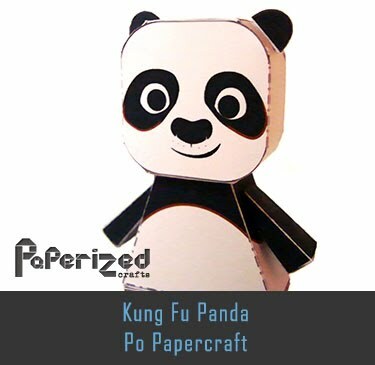 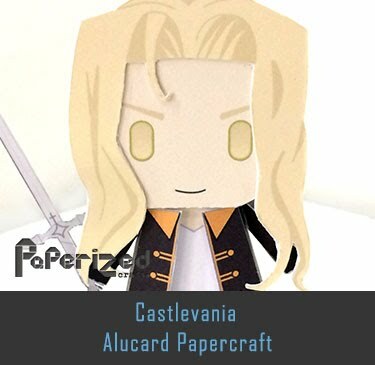 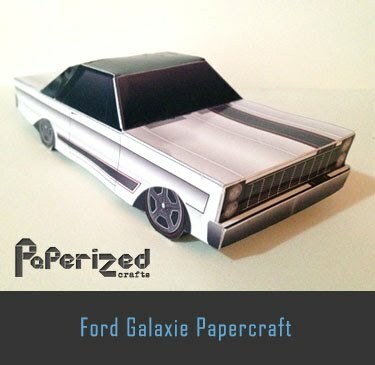 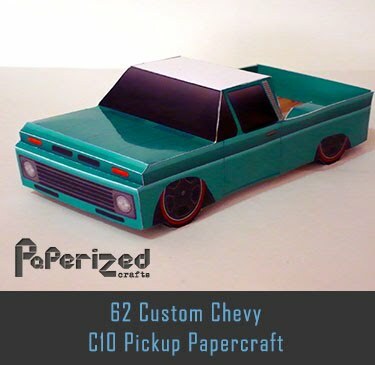 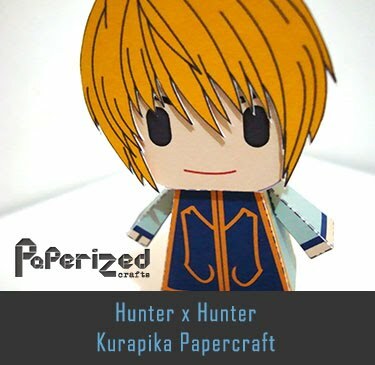 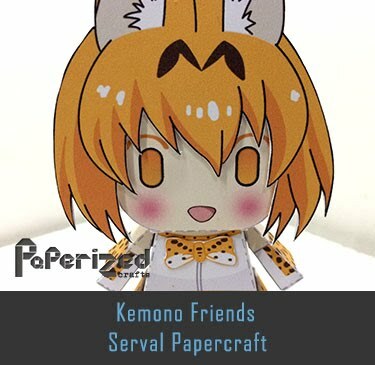 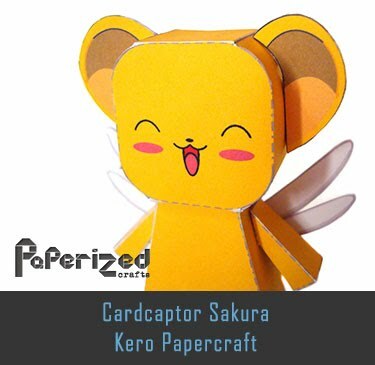 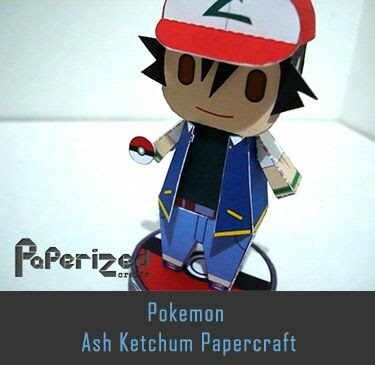 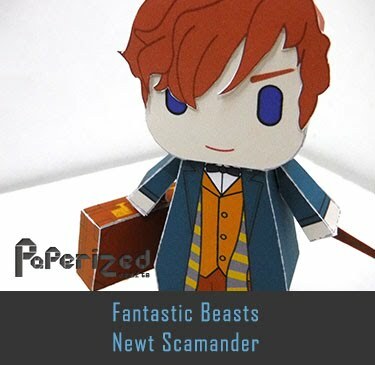 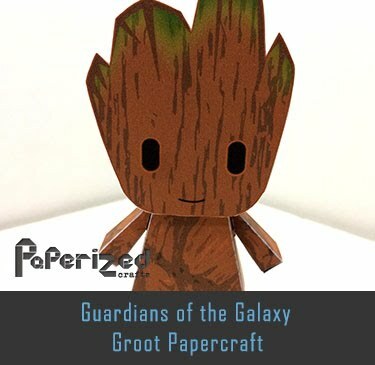 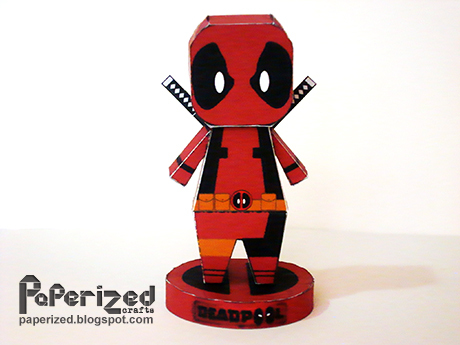 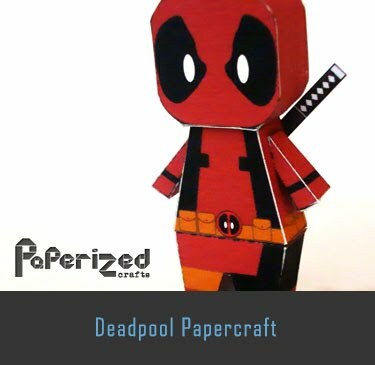 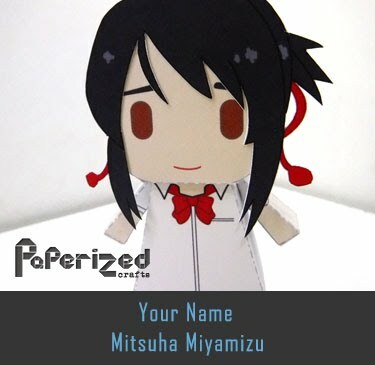 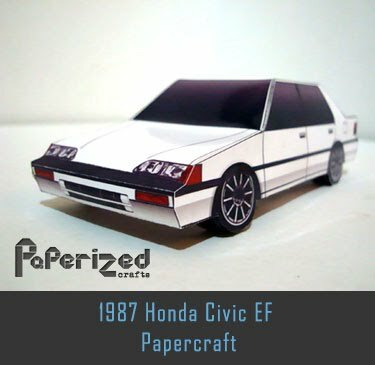 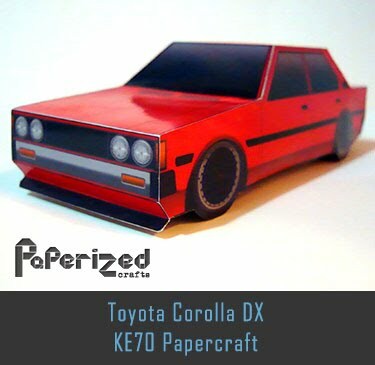 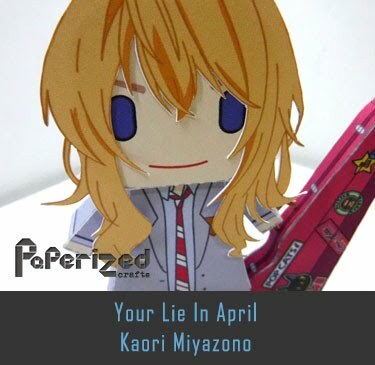 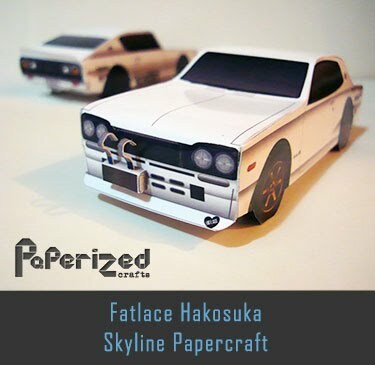 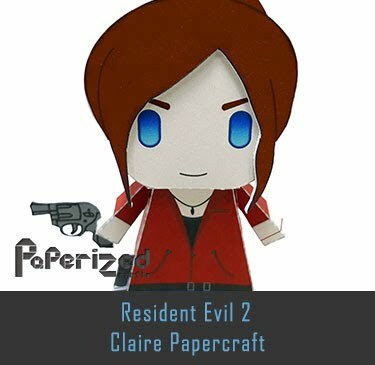 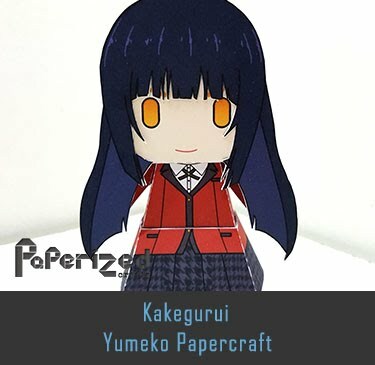 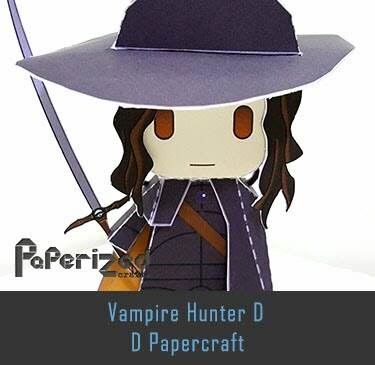 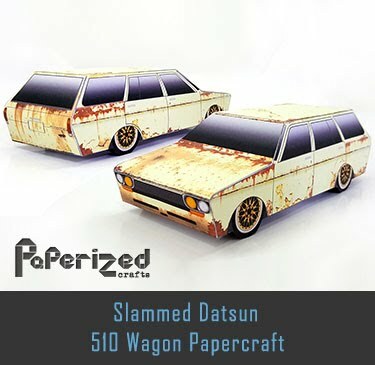 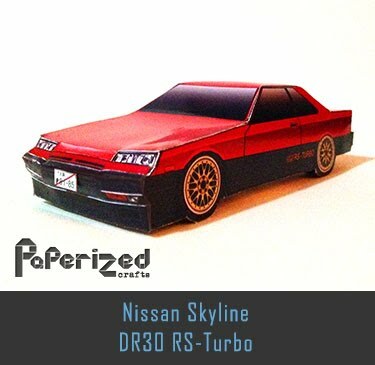 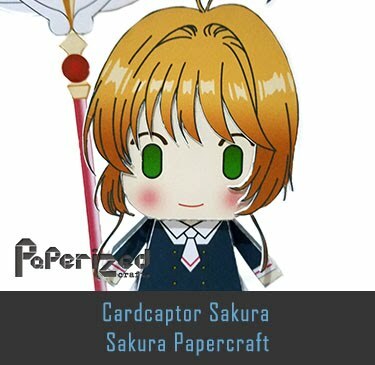 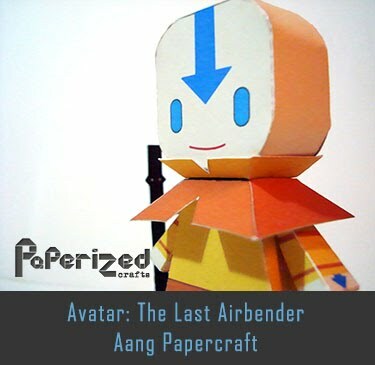 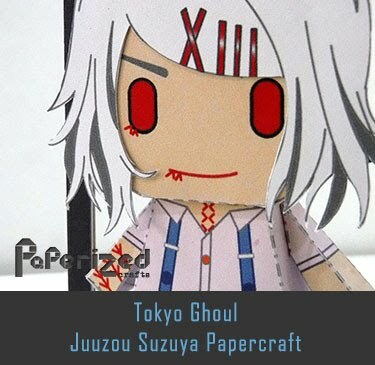 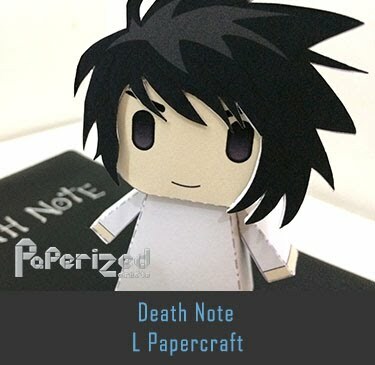 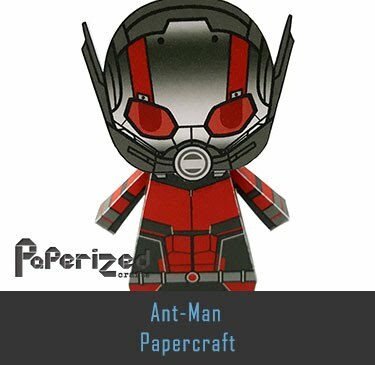 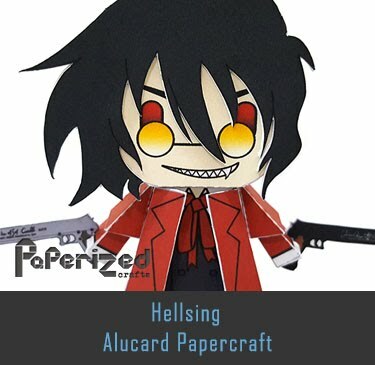 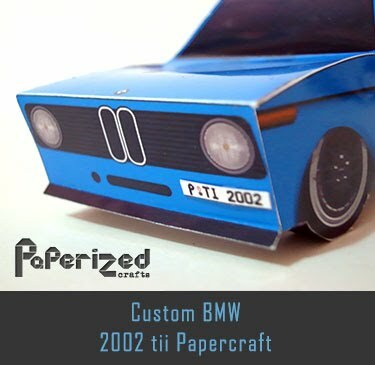 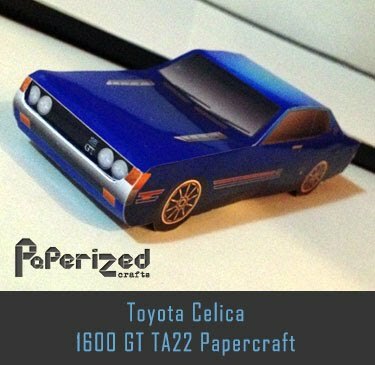 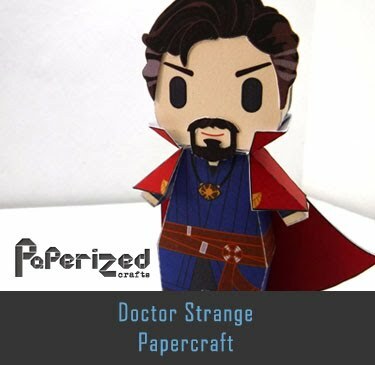 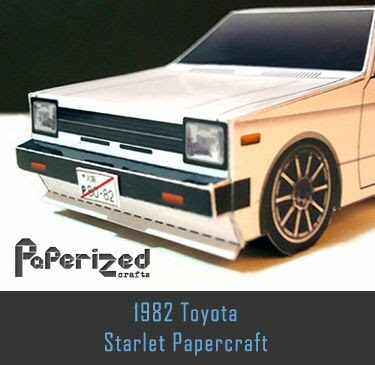 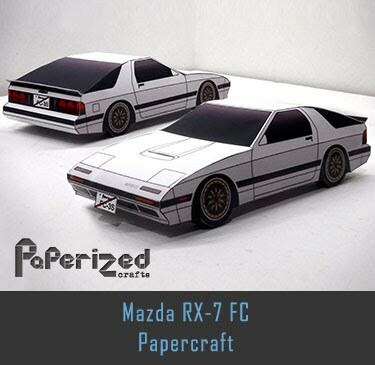 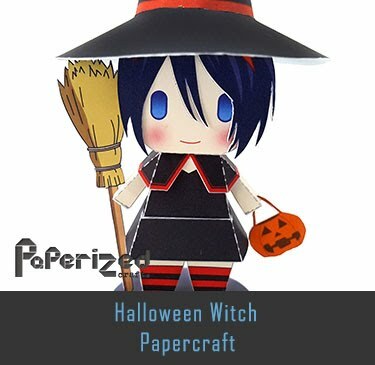 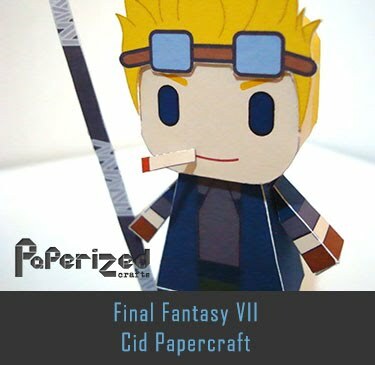 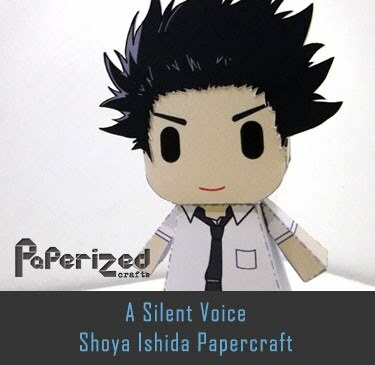 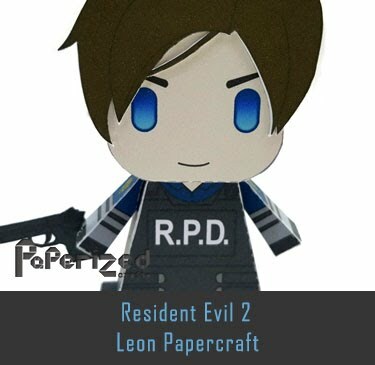 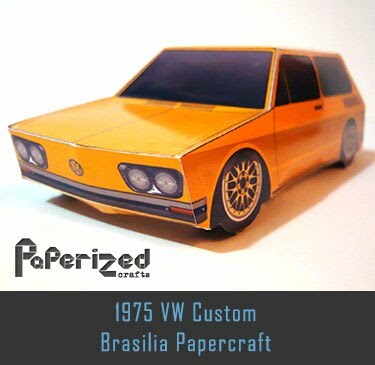 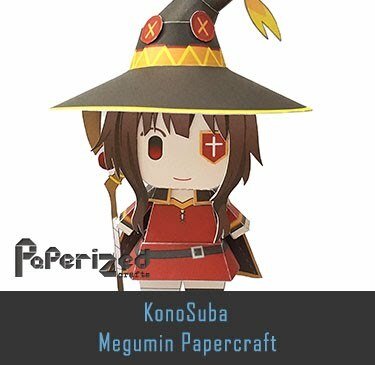 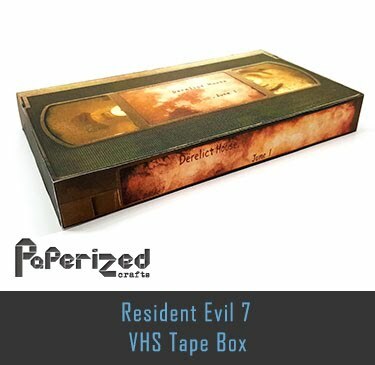 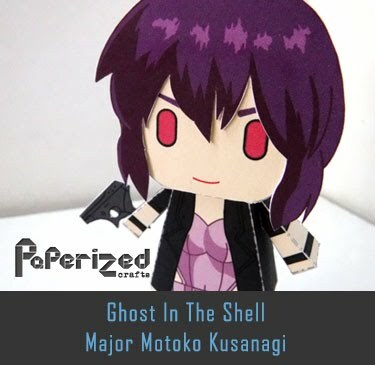 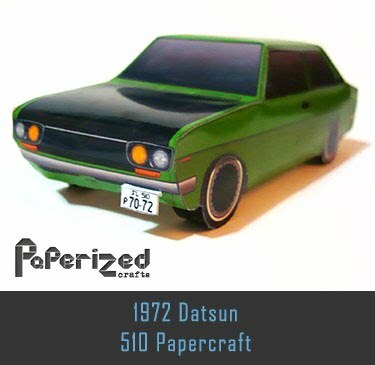 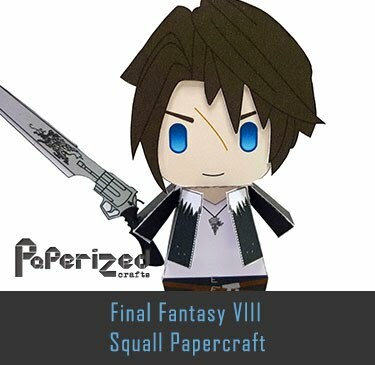 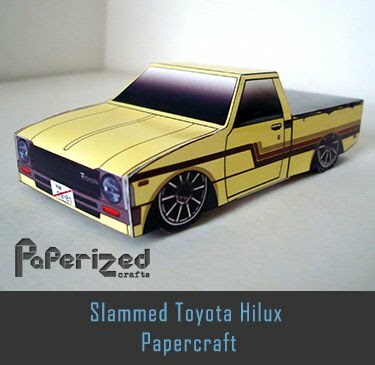 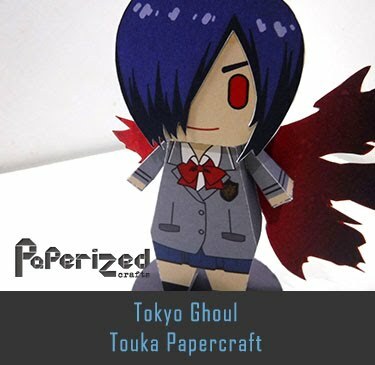 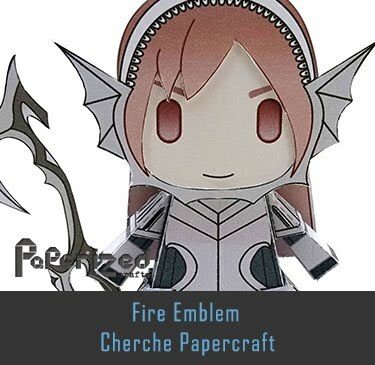 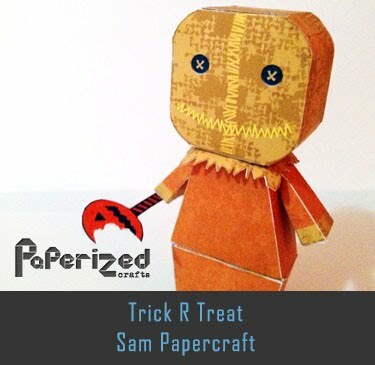 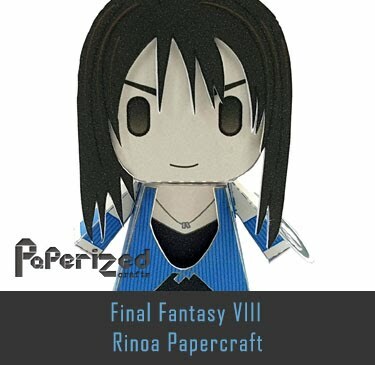 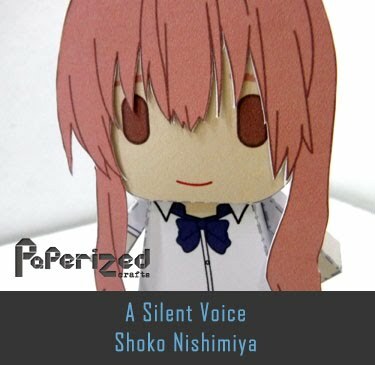 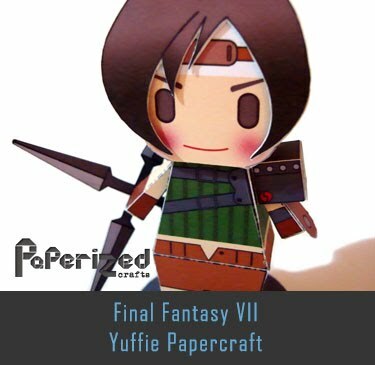 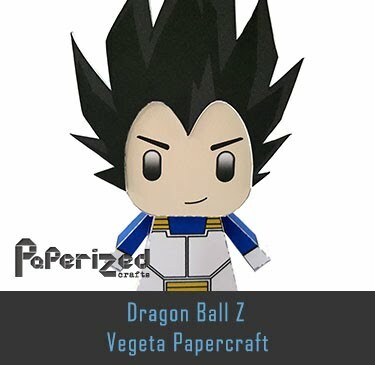 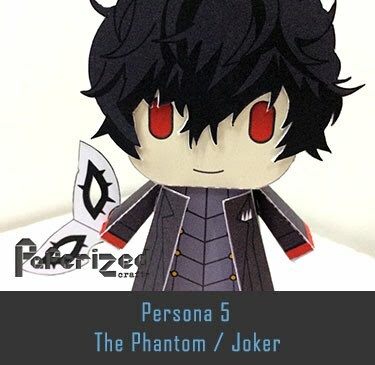 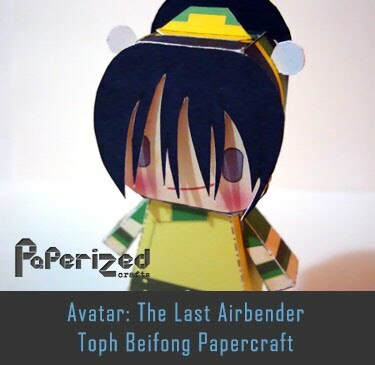 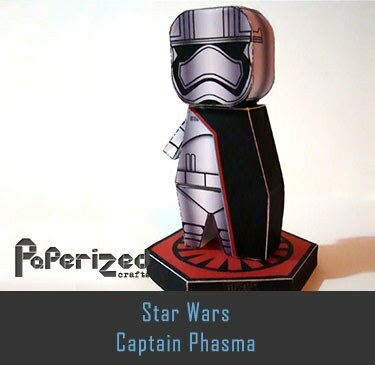 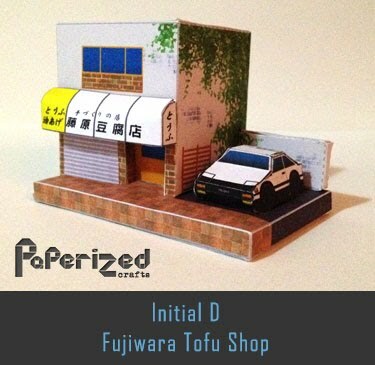 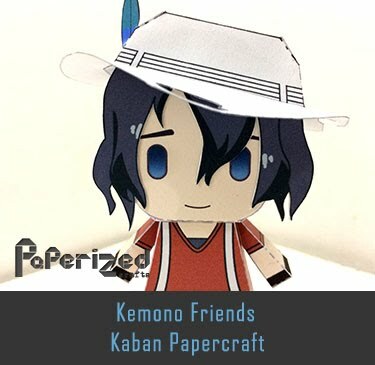 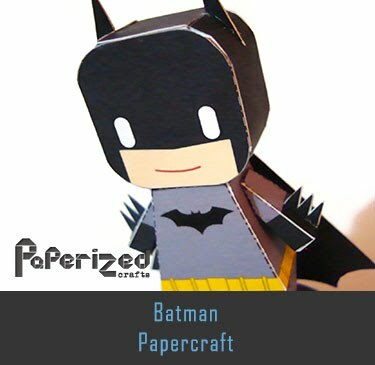 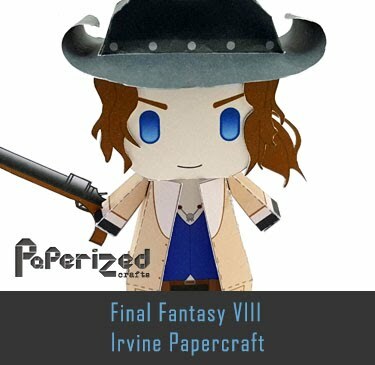 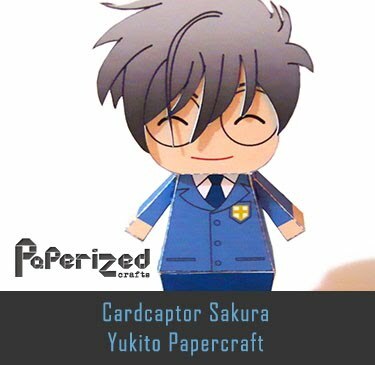 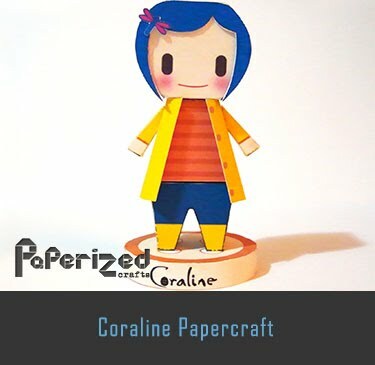 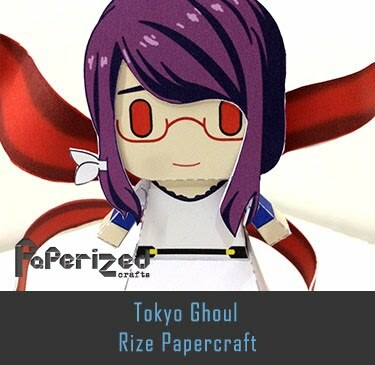 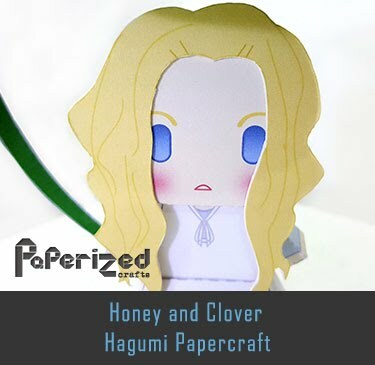 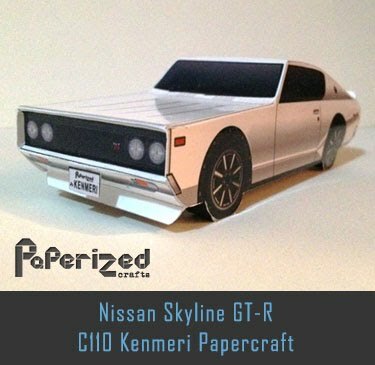 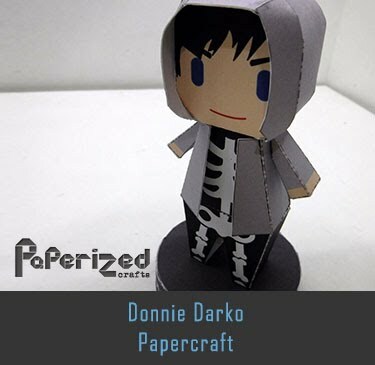 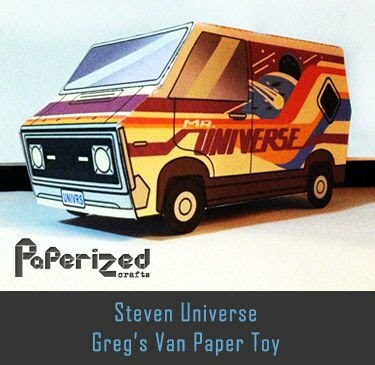 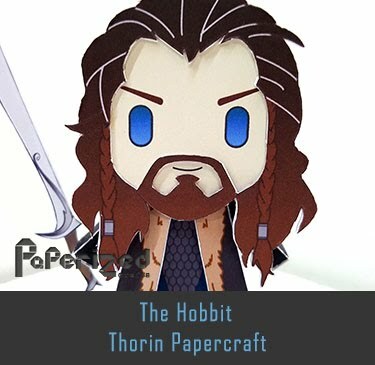 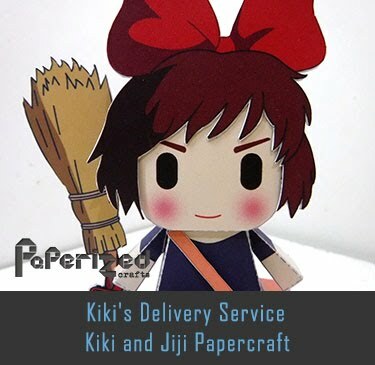 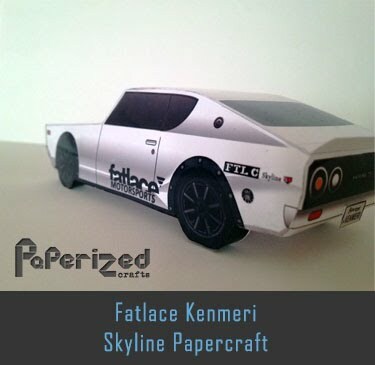 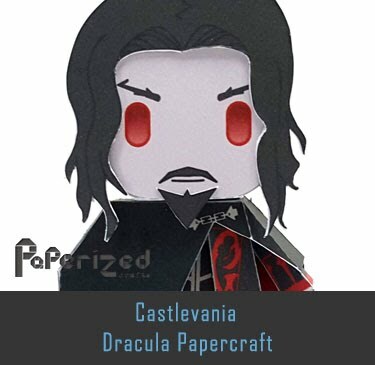 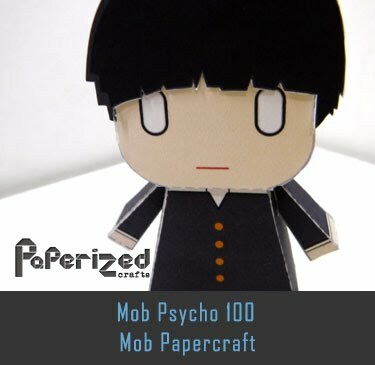 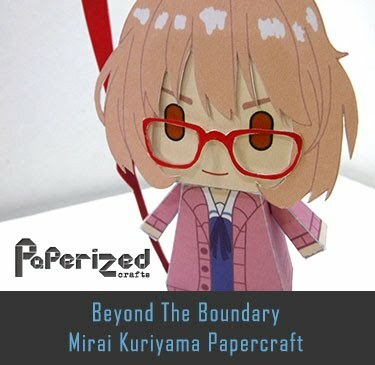 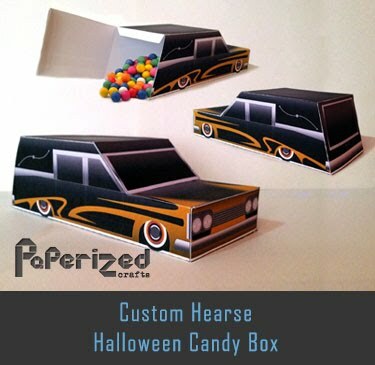 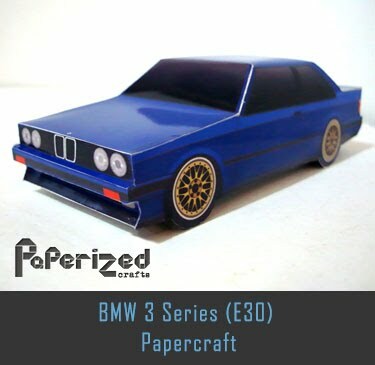 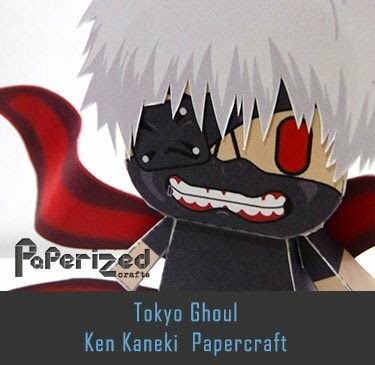 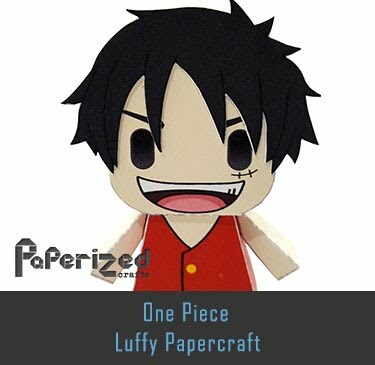 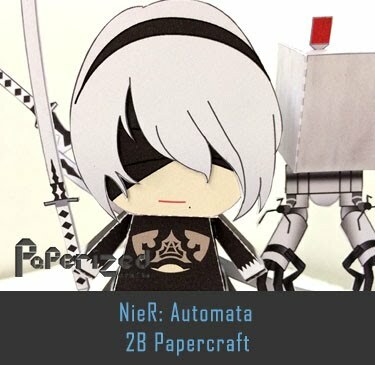 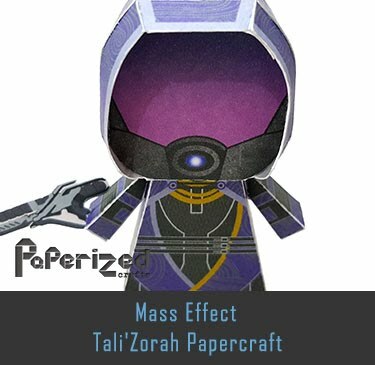 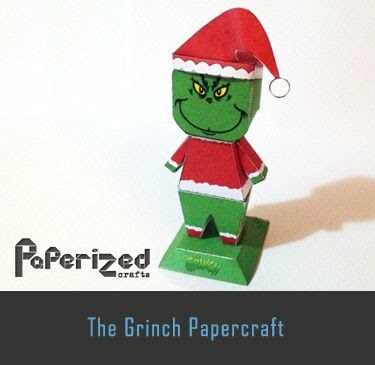 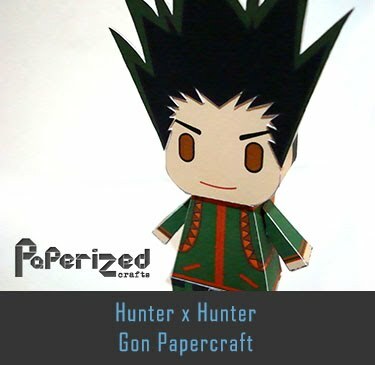 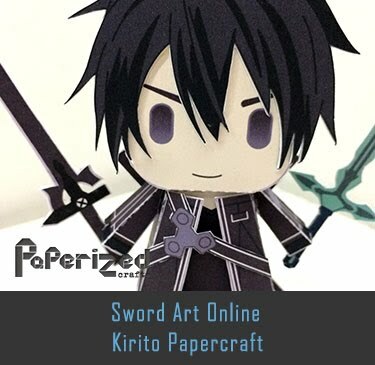 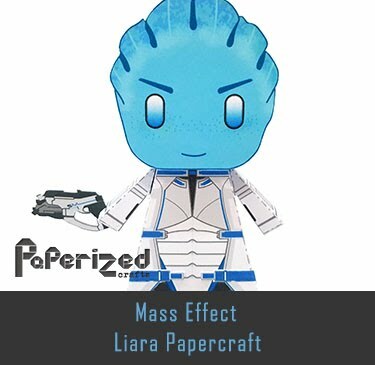 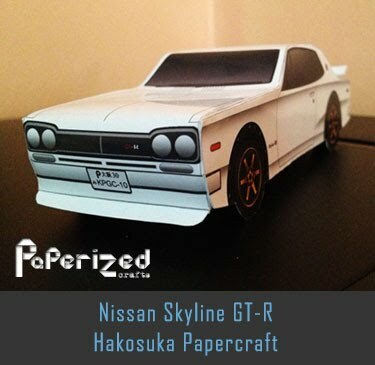 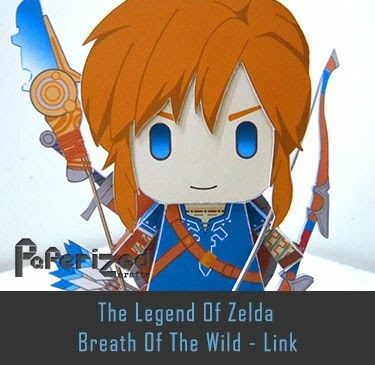 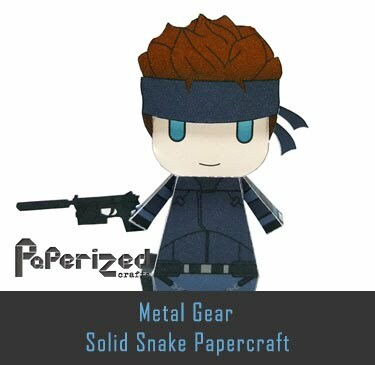 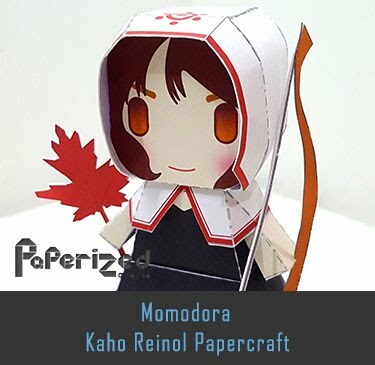 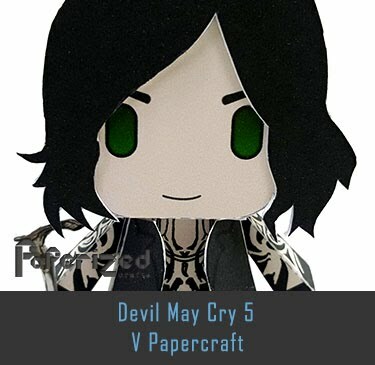 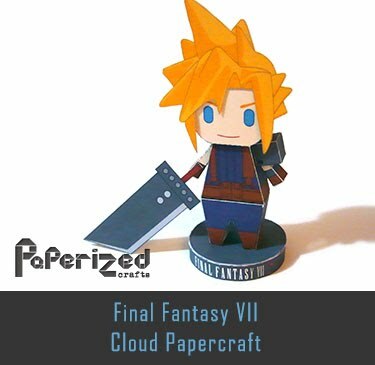 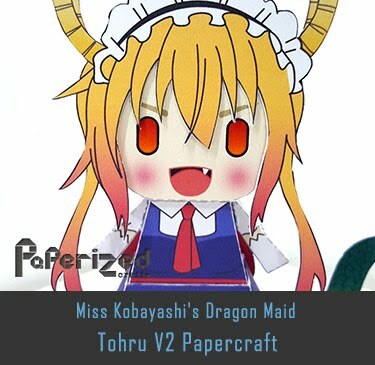 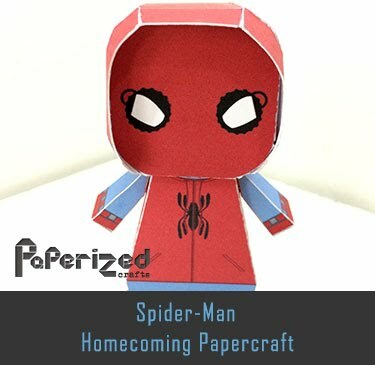 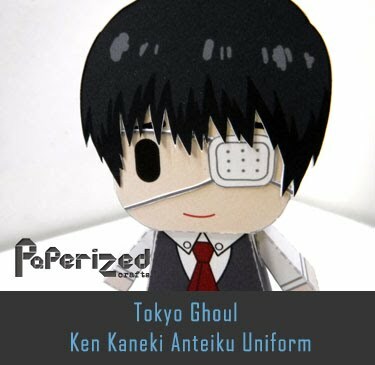 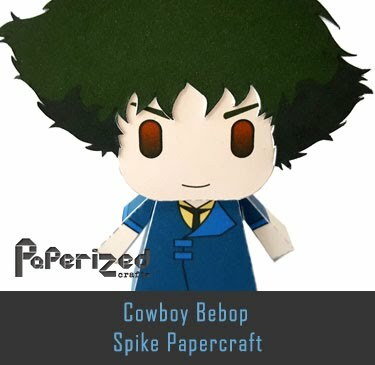 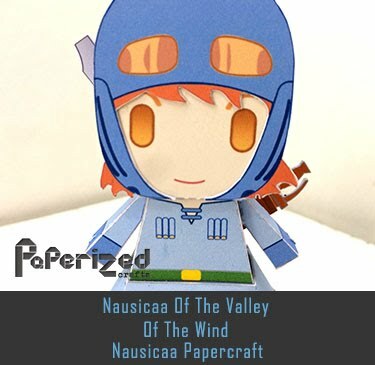 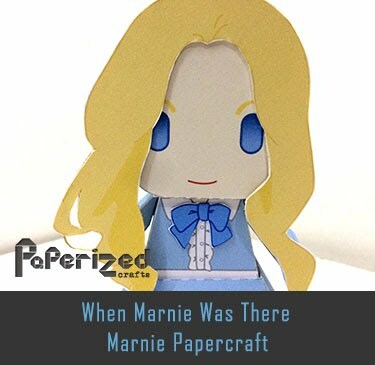 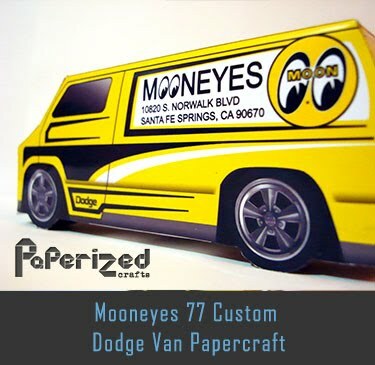 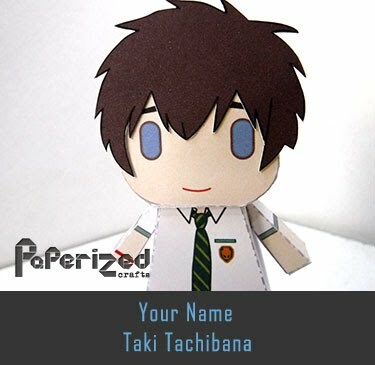 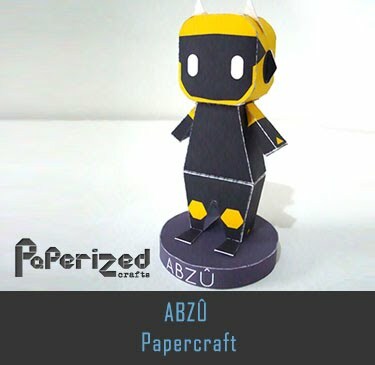 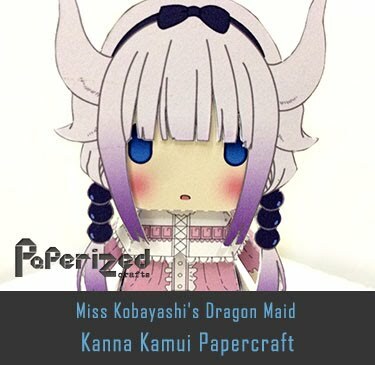 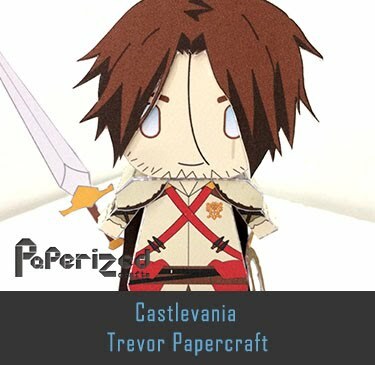 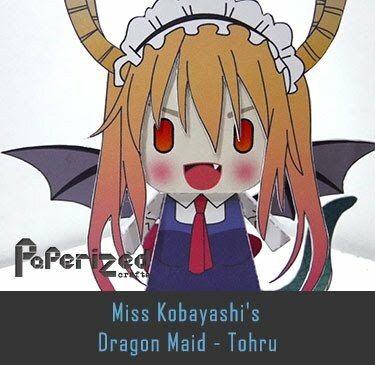 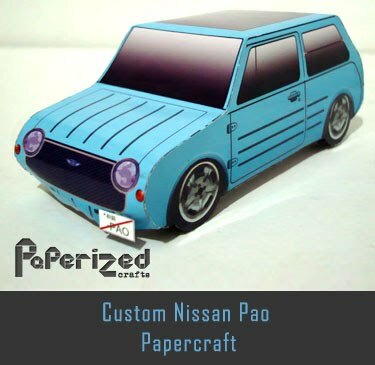 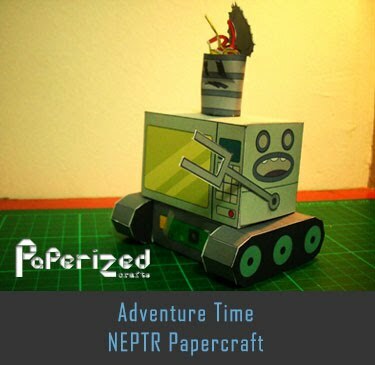 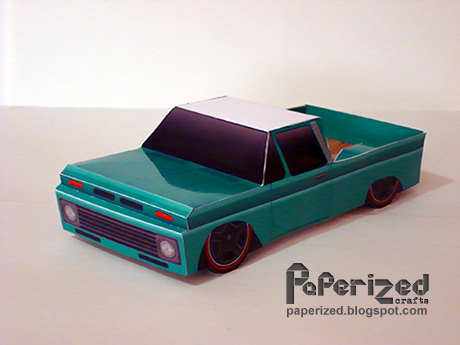 Paper toy from Paper Foldables website.